Mino breaks the silence and talked about his drastic weight loss. On April 4th, Mino, along with the other WINNER members held a press conference ahead of their upcoming album release. 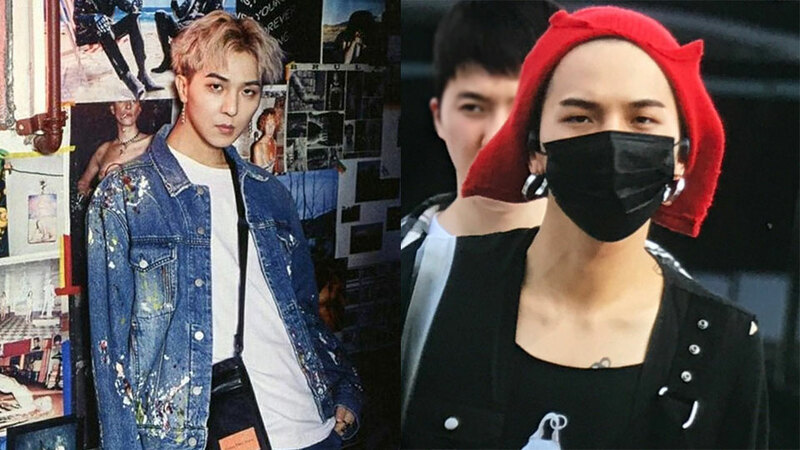 As reported before, Mino has recently become a hot topic among fans after losing much weight. During the event, he explained what's really going on. He started, "I have recently lost at least 10 kilograms. My weight tends to fluctuate easily so I do always work to maintain it. Since early this year, as WINNER is also making a comeback, I thought that I would try to make an image transformation this time." He continued, "I tend to lose weight during music production periods as I don't eat much and can't sleep well. As a result, I reached my lowest weight ever and have been maintaining it well." However, he assured fans that he is all okay and healthy. He explained, "As I lost this much weight, people ask me if I'm healthy, okay, and taking care of myself. I might appear unwell because of the rapid weight loss but I am very healthy and strong." Fellow member Lee Seunghoon also added, "Mino recently got a physical examination and his physical health age came out to be 17." Meanwhile, WINNER will make a comeback with their second studio album, 'EVERYD4Y' on April 4th at 6 P.M KST.